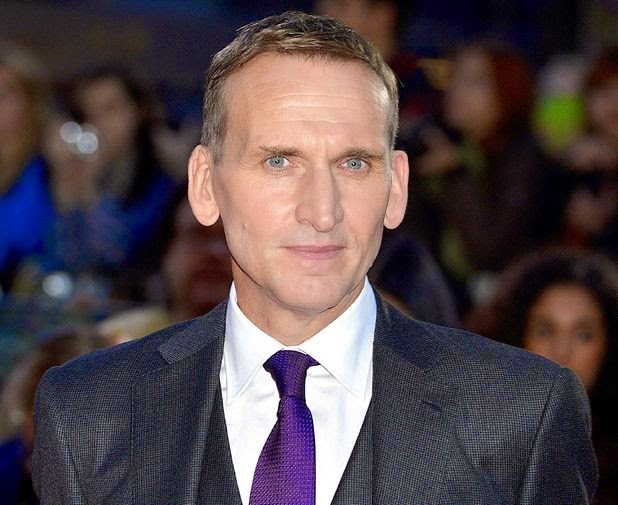 ITV have announced that Christopher Eccleston will take the lead in their new four-part atmospheric thriller Safe House. Eccleston stars as former detective Robert who sets up a remote Guest House with his teacher wife Katy (Marsha Thomason) only for his old life to catch up with him when a former colleague asks him for a favour. The friend in question is police officer Mark (Patterson Joseph) who requests that Robert and Katy turn their guest house into a safe house for a family living in fear for their lives. For Robert protecting the family resurrects fears and anxieties bound up in a terrifying night eighteen months ago - where he was protecting a star witness who was about to testify against her gangland husband. Unexpectedly, he was shot, and she was killed. As a consequence of running the Safe House, Robert re-questions this incident and uncovers a web of lies. Safe House will also star Jason Merells, Nicola Stephenson and Peter Ferdinando and has been created and written by Kidnap and Ransom's Michael Crompton. Safe House has started filming today and is expected to air sometime in 2015.